Be amongst the cool crew in the Adam Lippes(tm0 Brushed Cashmere Knit Color Block Top. Long, drop shoulder sleeves with cuffs. 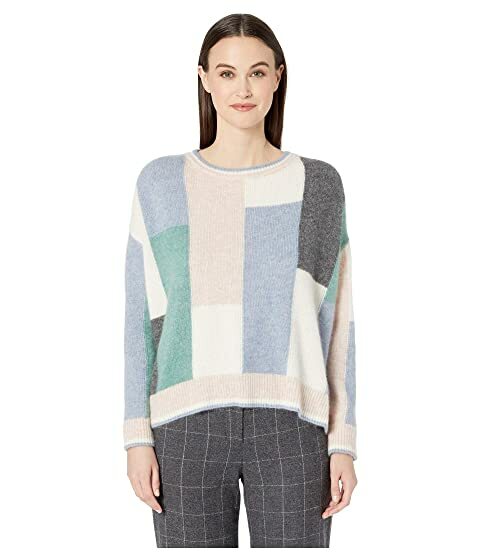 We can't currently find any similar items for the Brushed Cashmere Knit Color Block Long Sleeve Crew Neck by Adam Lippes. Sorry!